Located 251 km from Bangalore, the name literally means &apos;Younger Daughter&apos;s Town&apos;. It is said that have been given as a dowry to the younger daughter of Rukmangada, the legendary chief of Sakrepatna. 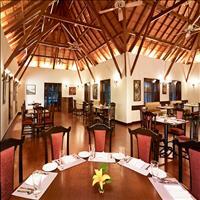 The town enjoys a salubrious climate and is famous for the sprawling tea and coffee estates. 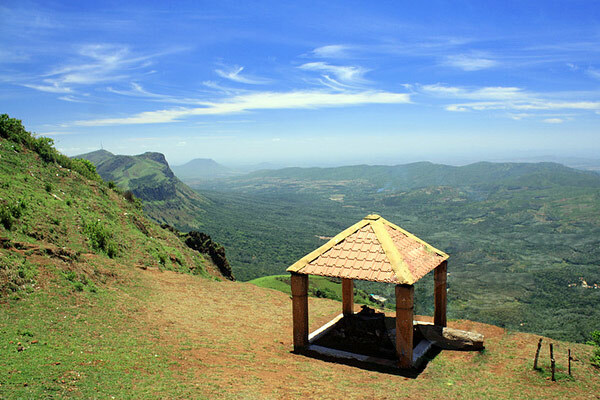 Some interesting excursions include Sringeri, Kemmannagundi, Amrithapura, Bhadra Wildlife Sanctuary and Kudremukh. 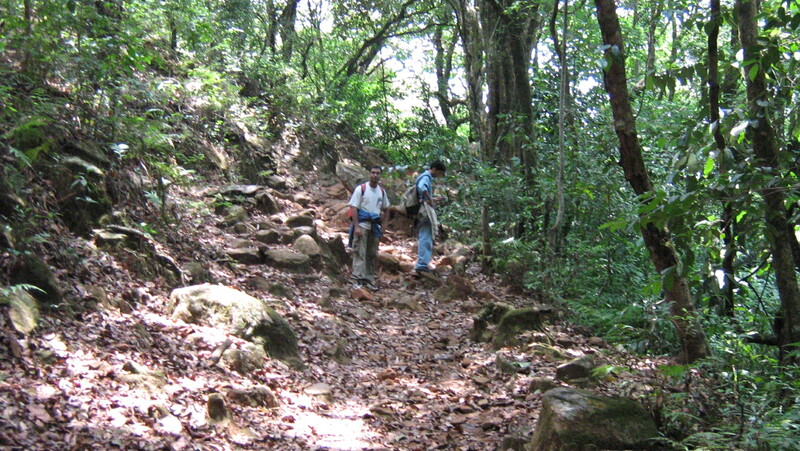 (54 km) An ideal retreat of solitude and natural beauty, located in Baba-Budam range. 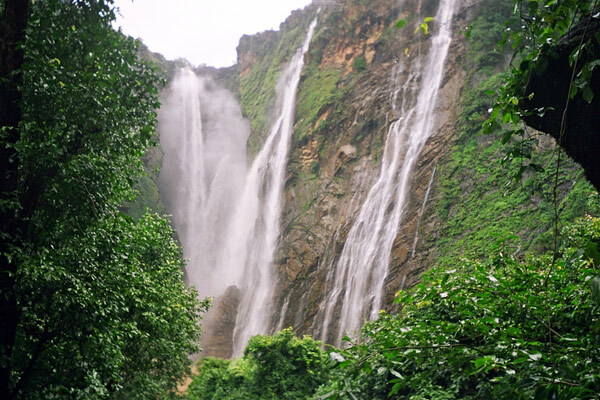 Placed at a height of 4,702 ft. above sea level, Kemmanagundi has a bracing climate, mineral-enriched water and a tranquil verdant mountains cape. 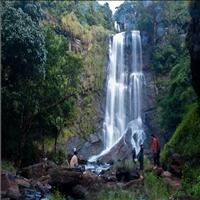 The two waterfalls Kalahasti and Hebbe are ideal picnic spots. 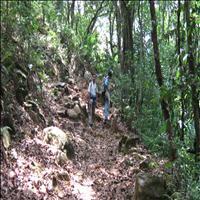 Bababudan Mountains, 30 km from Kemmanagundi, are the loftiest range of hills with a stupendous ridge. The Dattatreya Peetha here is a well Known pilgrimage shrine both for the Hindus and the Muslims. (98 km) This well-known pilgrim centre is situated on the banks of Tunga river. 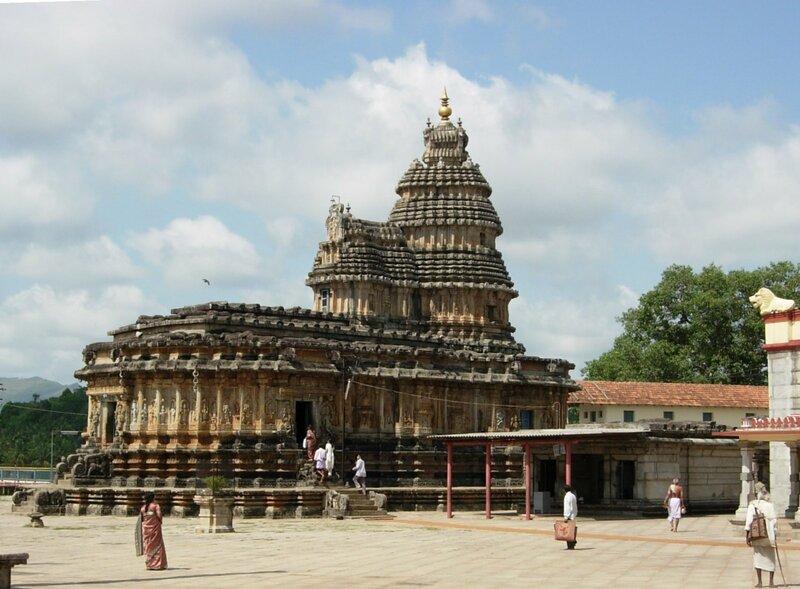 Adishankara, exponent of the Advaita philosophy had founded this monastery.The chief attraction being the 12 zodiac pillars in the Vidya Shankara temple, which are so arranged that the Sun's rays fall on the particular pillar corresponding to the month. 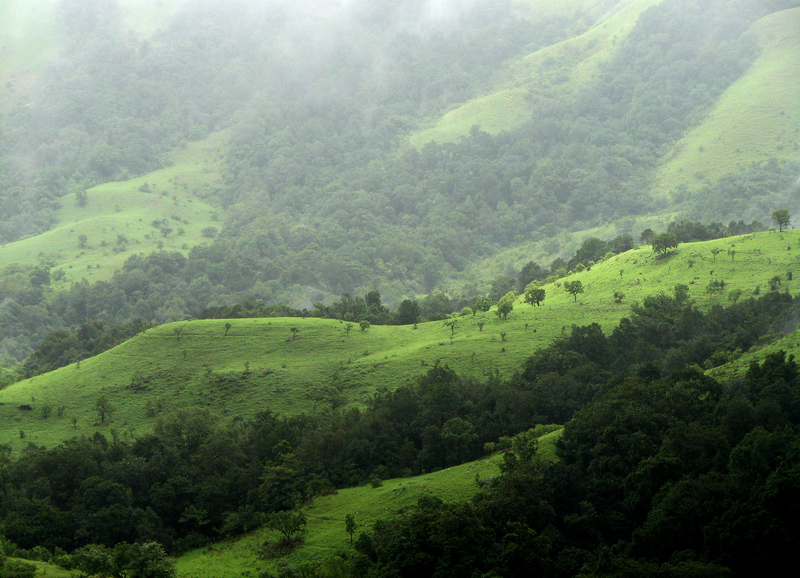 95 km southwest of Chilmagalur is the secluded hill station of Kudremukh. 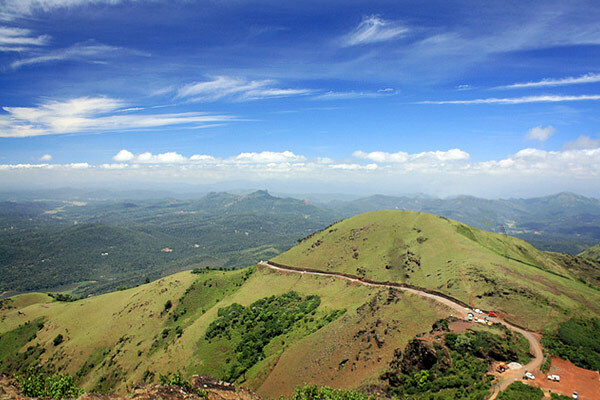 Situated 1894 m above sea level, the Kudremukh hills overlook the Arabian Sea and are chained to one another with deep valleys and steep precipices. There is rich flora and fauna here, waiting to be discovered. Caves asking to be explored. Ruins and traces of old civilization inviting a study. 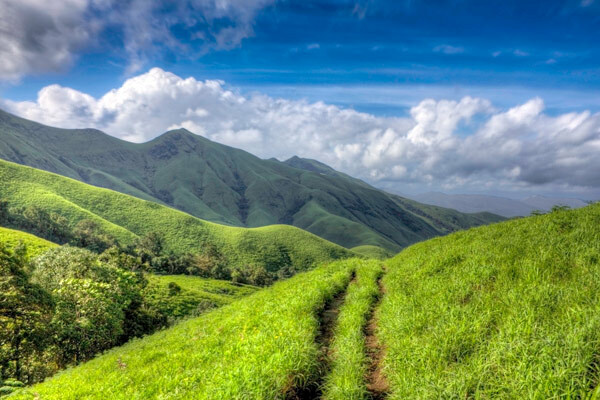 Lonely, unspoilt places to camp can any trekker resist Kudremukh? This place is also rich in iron-ore deposits. 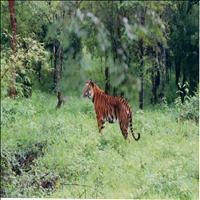 38kms north-west, this sanctuary is a must-see for wildlife enthusiasts. Gaur, chital, sambar, elephants and tigers are some of the wildlife found here. About 10 kms form Tarikere, this little town has a 800 year old temple dedicated to Amrutheswara. Located in the foothills of the Mullayanagiri range, the town of Chikmagalur with its favorable climate is best for the plantations of coffee which are found in abundance here. 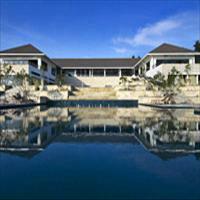 These coffee estates attract tourists from far and wide. India is vast. The monsoon takes nearly 2 months to reach the capital city of Delhi in the north after it arrives on the southern tip of India in Kerala. This is to mean that not only India is a big country but has a varied heritage and many diverse cultures and traditions merged into one. Come and join this journey to the south of India where the difference from the regular Delhi - Agra - Jaipur is more than evident. Acting as a buffer between the north and Southern parts of India, Karnataka is a vibrant state with a veritable mix of influences. 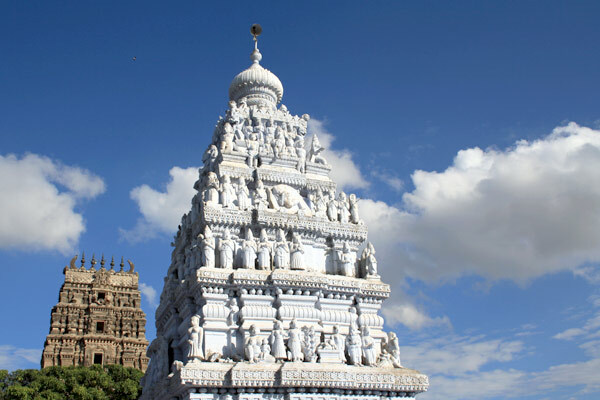 This fascinating tour takes you across this beautiful yet historic state starting from the palace city of Mysore, continuing on to the ruins of Hampi while winding off the tour with a few relaxing days in Goa. 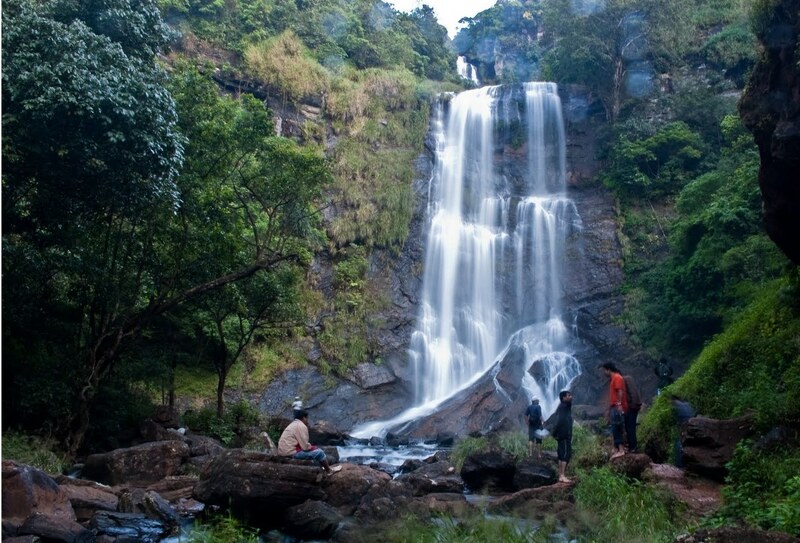 Karnataka, a region that has it all except the snow. 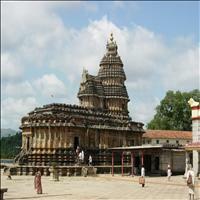 This two-week tour explores a few of the most fascinating destinations in Karnataka. 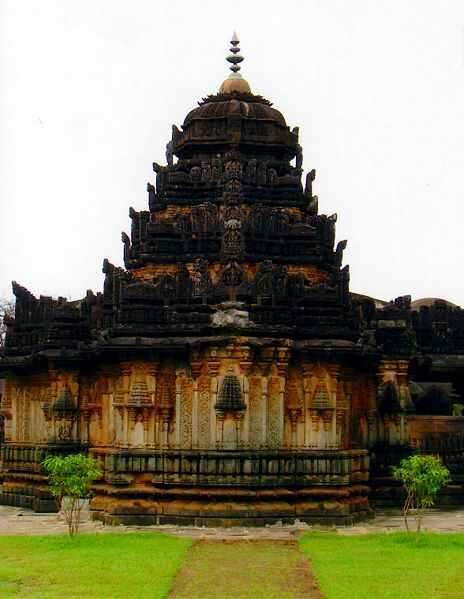 We start at Hyderabad and drive down to Bidar, Gulbarga and Bijapur, all having been ruled under the Muslim reign. The monuments at these places speak of volumes of this splendid symmetrical architecture and fine inlay work. We then move to the next stage of Hindu architecture. 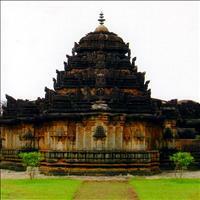 Both Pattadakal and Hampi declared World Heritage Sites, portray the rich heritage of the place. 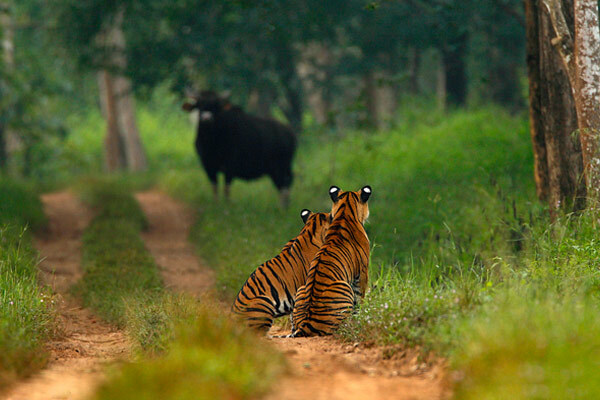 From here we travel to the greener pastures of Chikmagalur, Coorg and Nagarhole National Park. We end this journey through Mysore, the second biggest city of the state and completing at Bangalore, the IT hub of the new India.